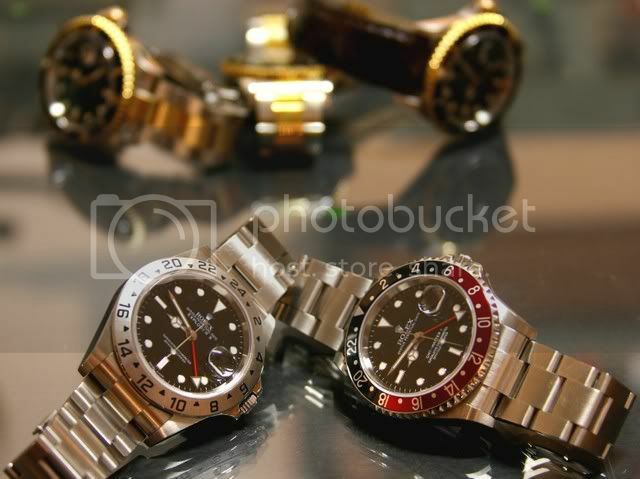 The poll allows multiple votes so as to allow for multiple Rolex owners. (Hopefully it won't get abused). Which of these do you own currently? Life is filled with ironies. I have a TT Daytona with black face. 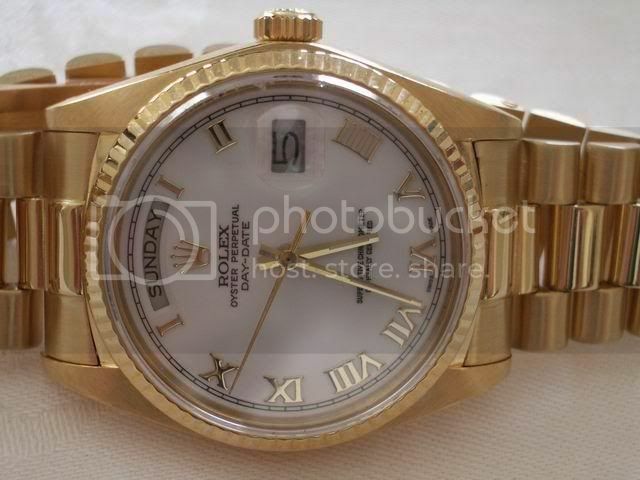 I bought it because I truly think it is more attractive than the SS or the all gold. I have been promised an SS as soon as my AD gets it and I will buy it due to the premium it is immediately worth. Now the irony: My TT is last among Daytonas for holding its value. But the next owner will be my son who will inherit it, so I guess it really doesn't matter. SS Daytona and SS Sub Date. Explorer II for me and my wife has a TT Ladydate Just with 10 diamonds on the face. These but could only vote for one in the poll. I created the poll as a multi choice selection. 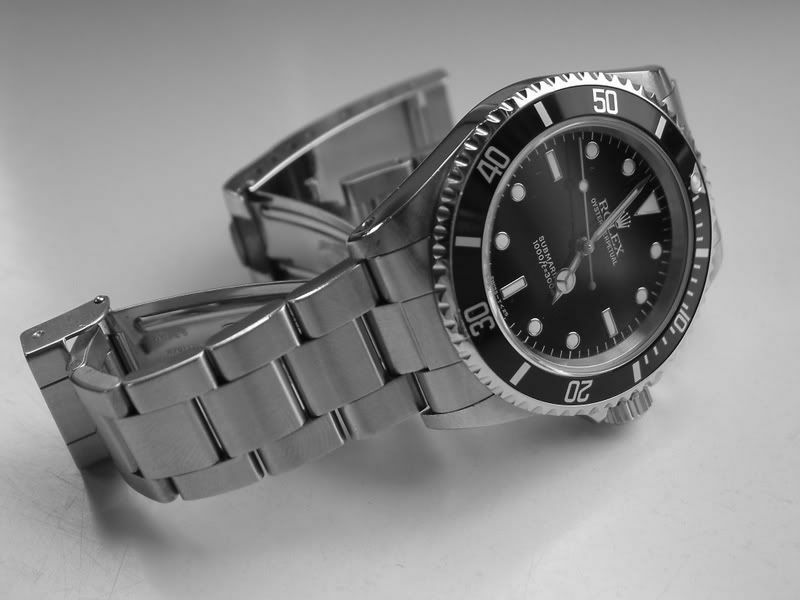 I voted for both my Daytona and my GMT II. I checked a few boxes. Should have had an "All of the Above" check box for Mike! 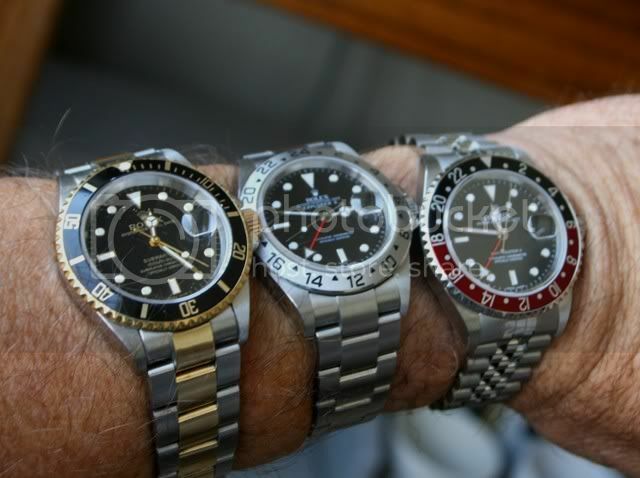 '07 GMT II C, '05 TT Blue Sub, '04 Rolesium YM, '86 GMT Master II "Fat Lady, '08 Daytona SS White"
I am not surprised the Submariner gets the highest vote. 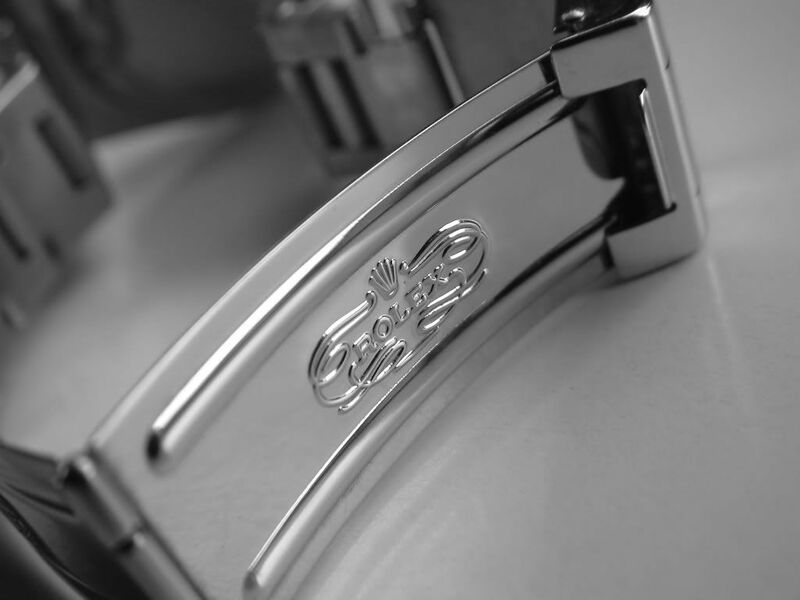 It is one of the best watches that I have ever seen. It took the concept of diving all the way to the next level and then some. Oh btw, my vote went to the Explorer II and GMT previous. i dont own jack yet...cant decide. was thinking about a sub date...then i was ready to go get a ym...now thinking about a turn-0-graph. i guess i just need to go to the bank get some cash and go to the ad and let one speak to me. 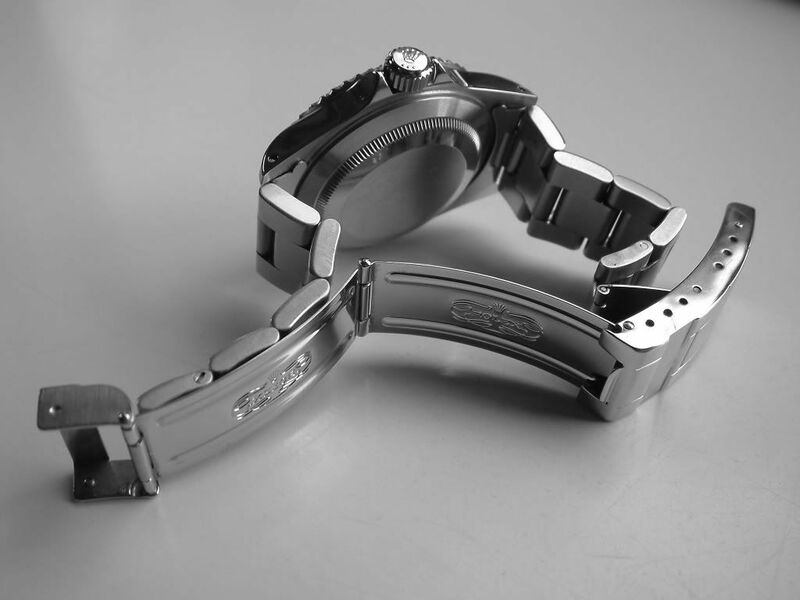 Owning a quartz watch is like owning an appliance, whereas having a mechanical watch is like having a pet. 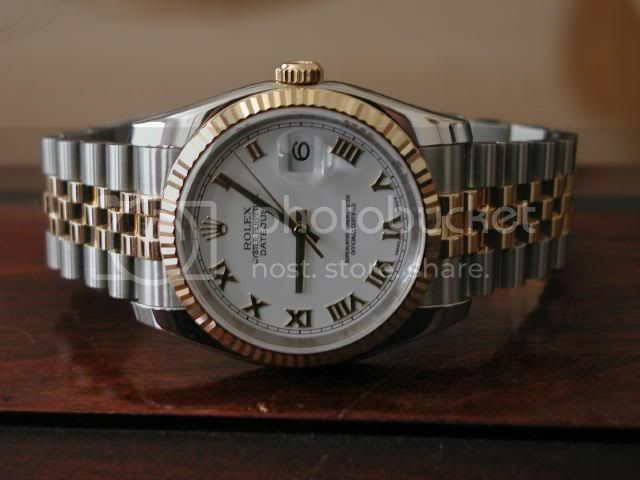 When a man has a world in his hands, you expect to find a ROLEX on his wrist. Find More Posts by C.J. A lot of new GMT IIs out there. These TWO + my wife's Lady YM!! Now , down to just two. Traded my GMT. And a beautifull one it is my friend! Your photos are magic! !